In order to qualify for the course, students must be physically fit and hold an STCW Basic Fire Prevention and Fire-fighting certificate. Our classroom is in Antibes, and our fire-ground for the practical training is conveniently located in Contes, which is a 35 minute drive from Antibes. 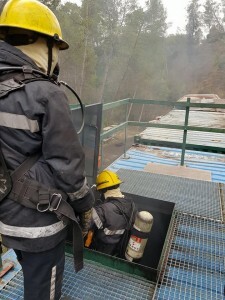 This is unique in the South of France, and it will save you having to travel long distances to fire-grounds, as can be the case with other training companies. Our training team is made up of experienced Firefighters and Marine Engineering professionals. Our facilities are located at a working fire-station in the South of France. The fires we light are real, and our tri-deck simulator parallels that of a commercial vessel. We believe that realistic training is the only way to prepare firefighters for the emergencies that they may be faced with one day. Our course is MCA approved and complies with STCW Code 1978 as amended, meeting the requirements set out in Section A-VI/3. We issue our own certification so you will receive your certificate immediately on successful completion of the course. 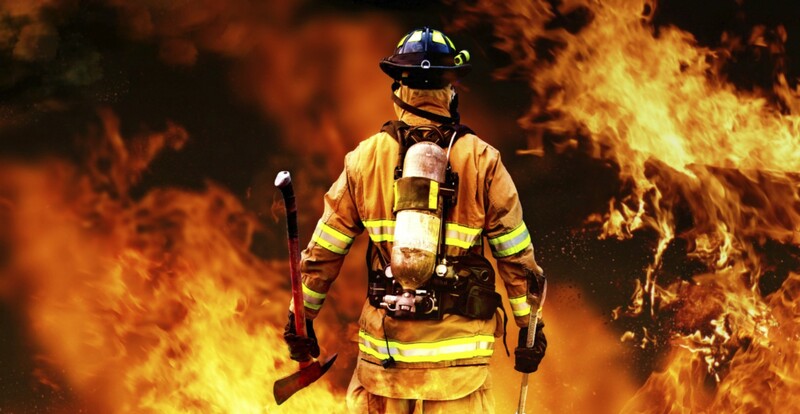 STCW ADVANCED FIREFIGHTING forms part of the training required for Deck and Engineering Officers, wishing to apply for or to revalidate their Certificates of Competency. It is also required for Crew designated to manage and control fire-fighting operations onboard the vessel at port and at sea. The course runs over four full days and involves both theoretical and practical fire training. It is fully approved by the Maritime and Coastguard Agency (MCA). Take advantage of the course being fully run within the area at an affordable price and acquire your Advanced Fire-Fighting certificate this winter. Call our office today or email to book your place.